For use with Tennsco Bulk Storage Racks. Corrugated Steel Decking - features a rigid surface with minimal deflection under load, corrugated decking provides sturdy support. 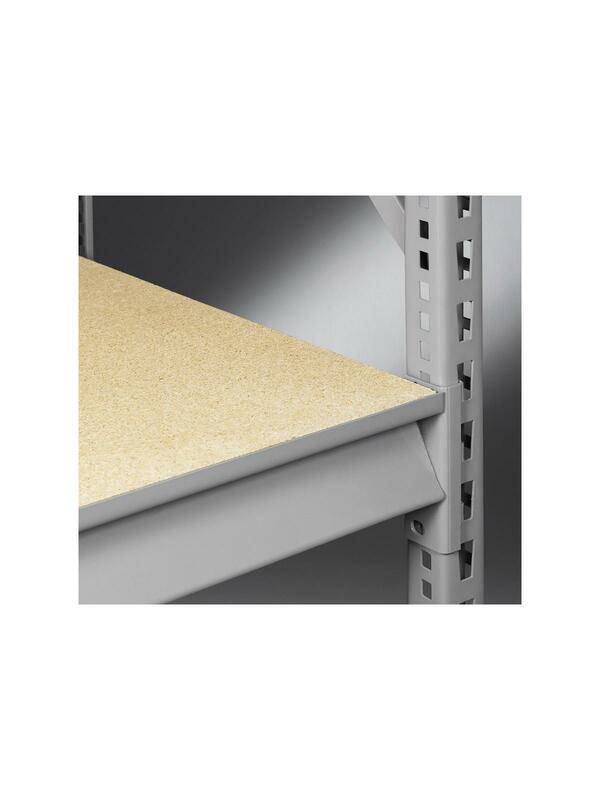 Smooth finish for easy sliding of items. 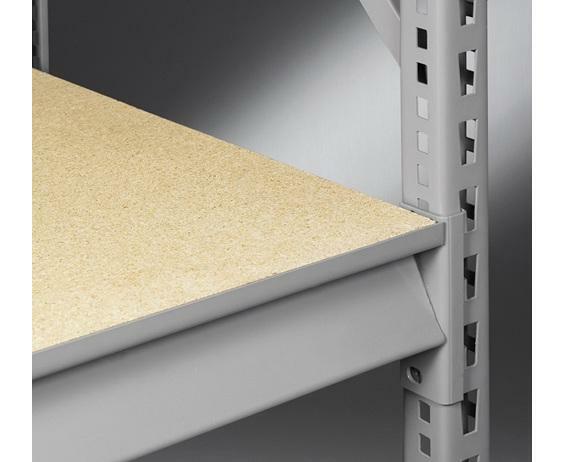 Particle Board Decking - for heavy-duty applications, economical particle decking is a great choice.